Consciously learn the hand action of the golf swing then unconsciously apply this hand action within the structure of turning shoulders and hips during the golf swing. This book is written from the perspective that correct hand action is crucial to developing a well coordinated, fault-free golf swing. Moe Norman and me share the opinion that proper hand action is missing from many golf swings. 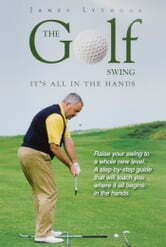 In short, this book teaches the hand action of the golf swing and how to coordinate your shoulder turn with this hand action. The lessons on the hand action of the golf swing consist of four chapters: The Golf Grip, Addressing the Ball, the Hand Action, and Adding the Shoulder Turn. These chapters are written with detailed step-by-step instructions accompanied by color photographs illustrating many of the steps. ... This amazing golf instructional will be of use to everyone from the novice to the seasoned amateur who wants to tweak his or her game. This golf instructional was one of the best I’ve seen in some time, one that anyone wanting to improve their game should definitely add to their list! ... When the author discusses hands, he covers everything from the waggle—those tiny adjustments that help fine-tune the “sweet spot”—through hand pivot and rotation, foot position, shoulder alignment, establishing target lines and the legendary golfer Paul Runyan’s chipping technique. The lessons here are complicated—there are no gimmes—but they’re also winningly commonsensical. 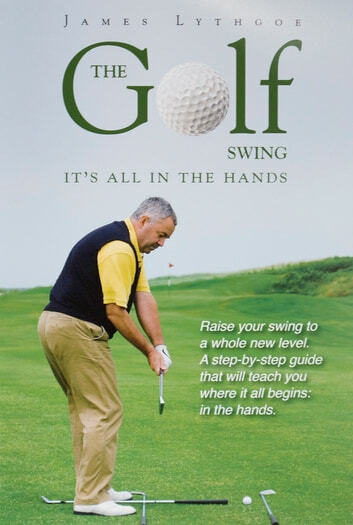 A vital book that fills a gap in the golf instruction literature.